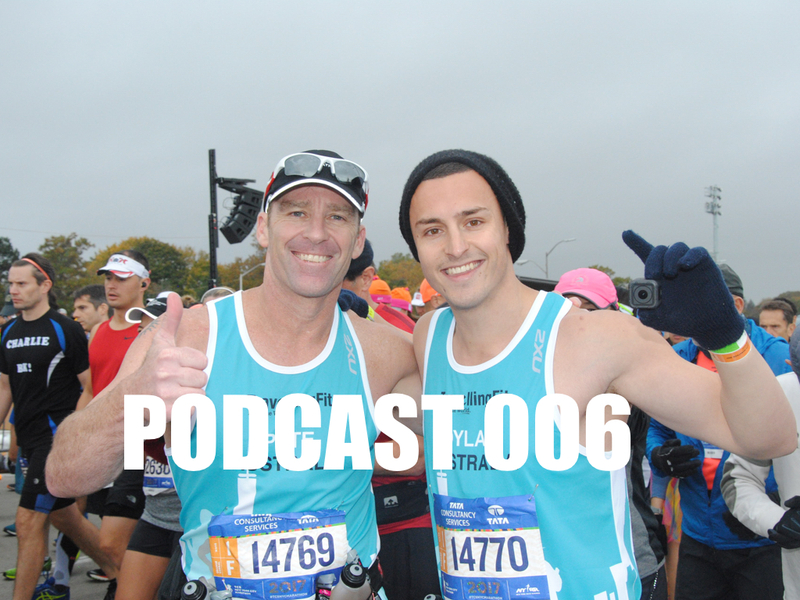 Pete and Dylan talk about this incredible “bucket list” race, the New York Marathon. From the moment we walked into the expo we could feel the excitement and power of this fantastic event. The race was so well organised and the volunteers and crowds that lined the streets ensured that this was going to be the best endurance event that we had ever done. We talk about the build up to the race, trying to get enough food into our bodies and enough sleep given the hurdles of travelling so far and having to wait around for hours before the start of the race. The race itself was simply incredible, the large crowds were screaming for the entire 42kms. We talk about the ups and downs through out the race and particular obstacles that this course provides. We wrap up with another big change and challenge going forward for Dylan with Pete encouraging him to now take on a professional coach. The podcast finishes off with our announcement that we are planning our next great adventure, the London Marathon. More news to follow shortly, so be sure to check out the Marathon Men facebook page. Thoroughly enjoyed following your inspirational journey. Good luck for future accomplishments of hard work and passion. Thanks for the feedback, much appreciated, Pete.